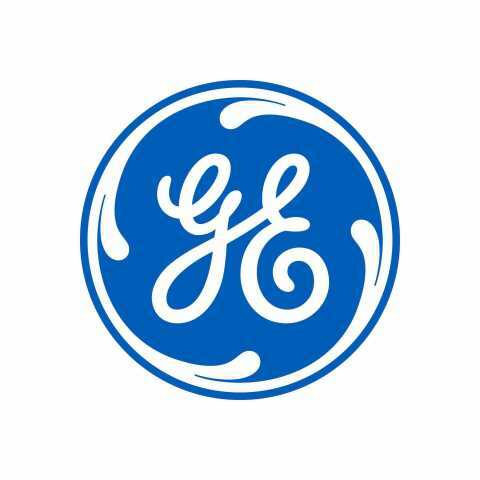 SAN RAMON, Calif. & REDMOND, Wash.--(BUSINESS WIRE)--GE (NYSE: GE) and Microsoft Corp. (Nasdaq: “MSFT”) today announced an expanded partnership, bringing together operational technology and information technology to eliminate hurdles industrial companies face in advancing digital transformation projects. As part of the union, GE Digital plans to standardize its Predix solutions on Microsoft Azure and will deeply integrate the Predix portfolio with Azure’s native cloud capabilities, including Azure IoT and Azure Data and Analytics. The parties will also co-sell and go-to-market together, offering end customers premier Industrial IoT (IIoT) solutions across verticals. In addition, GE will leverage Microsoft Azure across its business for additional IT workloads and productivity tools, including internal Predix-based deployments, to drive innovation across the company. According to Gartner, companies have evolved from "talking about" to implementing IoT proofs of concept (POCs) and pilots. While POC projects tend to be easy to start, few enterprises have ramped up large-scale initiatives. * The GE-Microsoft partnership helps industrial customers streamline their digital transformations by combining GE Digital’s leading IIoT solutions that ingest, store, analyze and act on data to drive greater insight with Microsoft’s vast cloud footprint, helping customers transform their operations at the enterprise level. GE Digital is reimagining how industrials build, operate and service their assets, unlocking machine data to turn valuable insights into powerful business outcomes. GE Digital’s Predix portfolio – including the leading Asset Performance Management, Field Service Management and MES applications – helps its customers manage the entire asset lifecycle. Underpinned by Predix, the leading application development platform for the Industrial Internet, GE Digital enables industrial businesses to operate faster, smarter and more efficiently. For more information, visit www.ge.com/digital.